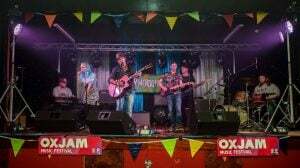 This year’s Oxjam Sheffield Music Festival is set to take hold of the city on Saturday October 21st 2017. 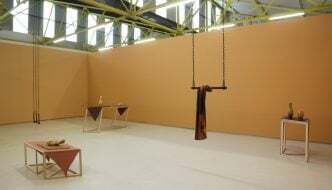 The multi-venue festival last took place in October 2015 across eight venues including Queens Social Club, The Washington, and Sheffield Hallam University HUBS alongside a takeover of Site Gallery. The festival featured dozens of local artists such as Hands off Gretel, Floodhounds, and Bison. 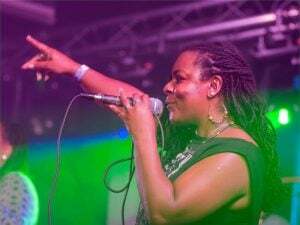 The festival focuses on supporting local music across multiple venues in a one day festival and 100% of the profits raised by the volunteer run festival are donated to Oxfam GB in its fight against extreme poverty. 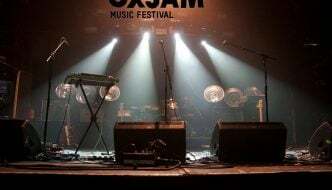 If you’d like to be part of Oxjam Sheffield or to follow band and venue announcements as they happen find them at www.facebook.com/OxjamSheffieldFestival/ or email oxjam.sheffield@gmail.com for more information. 100% of the profits raised by the volunteer-run festival are donated to Oxfam GB. Ahead of their set at Leeds Festival this year, The Sherlocks told us: "We had an amazing time when we played Oxjam a few years ago! Great cause, go get involved!". 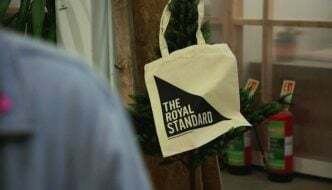 We’re always looking for people to get involved, whether it’s a bands, volunteers, or sponsors. Get in touch!